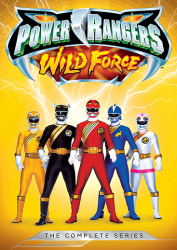 The Power Rangers face off against the dreaded villains King Mondo and Queen Machina, a malevolent pair who rule over their Machine Empire. 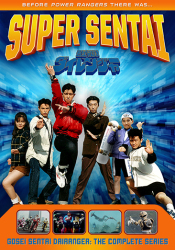 Joined by their bratty offspring Prince Sprocket, King Mondo and Queen Machina command a fearless army of Cogs, relentless robots dedicated to their masters’ evil plans to dominate the universe. 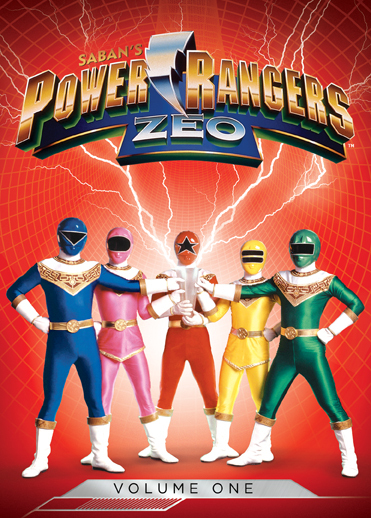 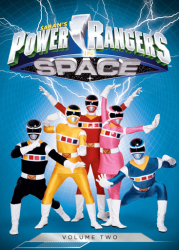 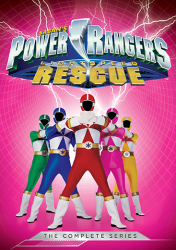 With the discovery of powerful Zeo Crystals, the crime-fighters utilize their new Zeo powers to save Zordon and Alpha 5 from certain decimation. 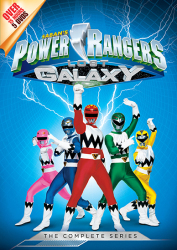 The Ranger team continues to expand when the mysterious gold Power Ranger, Trey of the planet Triforia, arrives on Earth to fight the Machine Empire. 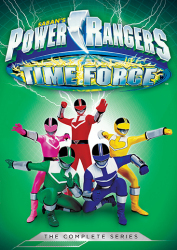 When Trey falls in battle, it’s up to the original leader of the Power Rangers, Jason, to don the gold Ranger powers and harness the enormous Zord Pyramidas. 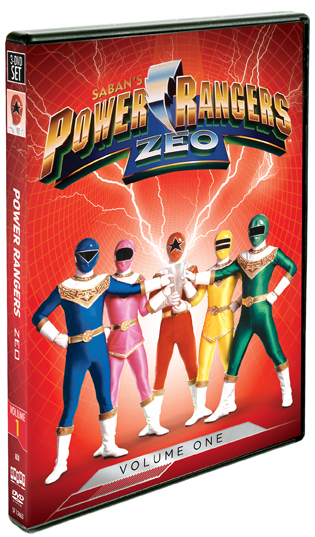 21 Power Rangers Zeo: Brother, Can You Spare An Arrowhead?